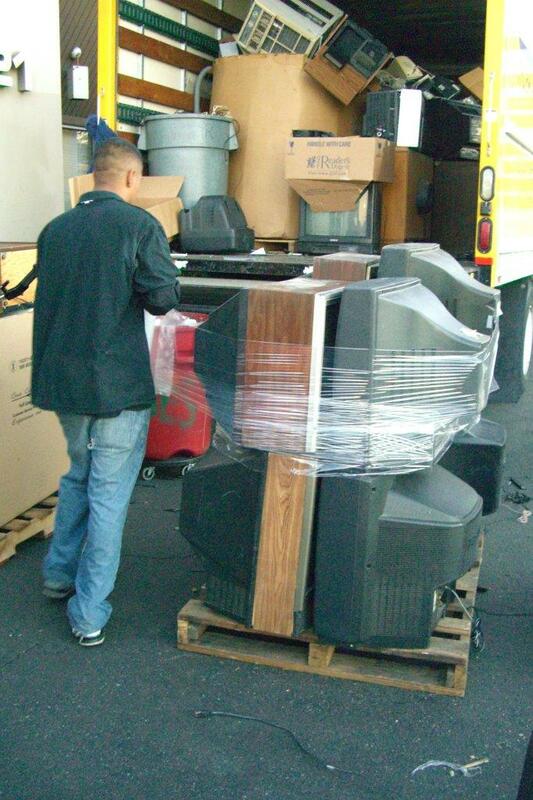 Click here to receive info on ewaste collections. 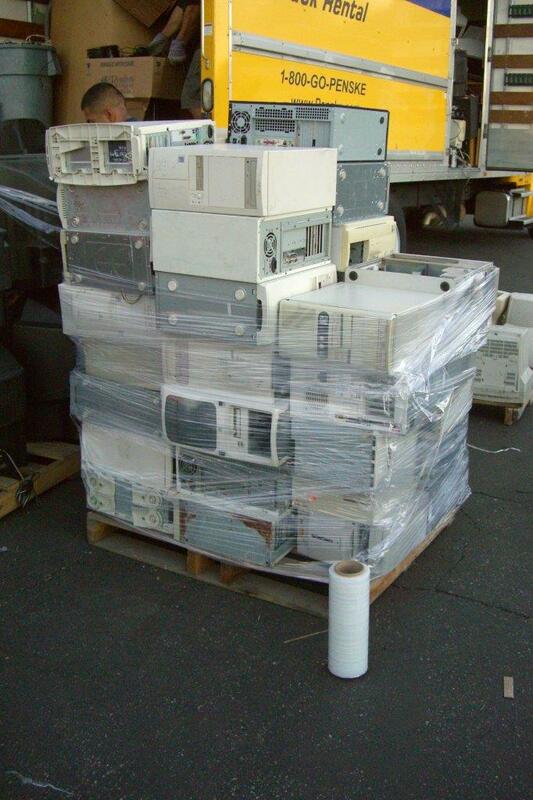 Neuwaste offers a 'no-cost' quarterly service for commercial multi-tenant facilities through our free E-Waste collections. If you are part of a multi-tenant complex that meets our very simple criteria, there are no charges involved. 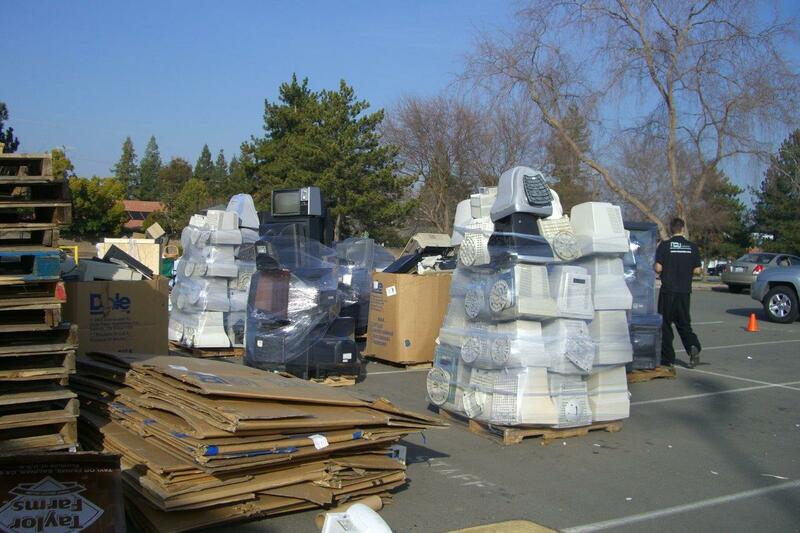 Holding quarterly ewaste collections reduces tenant costs for individual pickup requests, keeps the property in compliance with city, county, state and federal guidelines and will reduce building traffic. 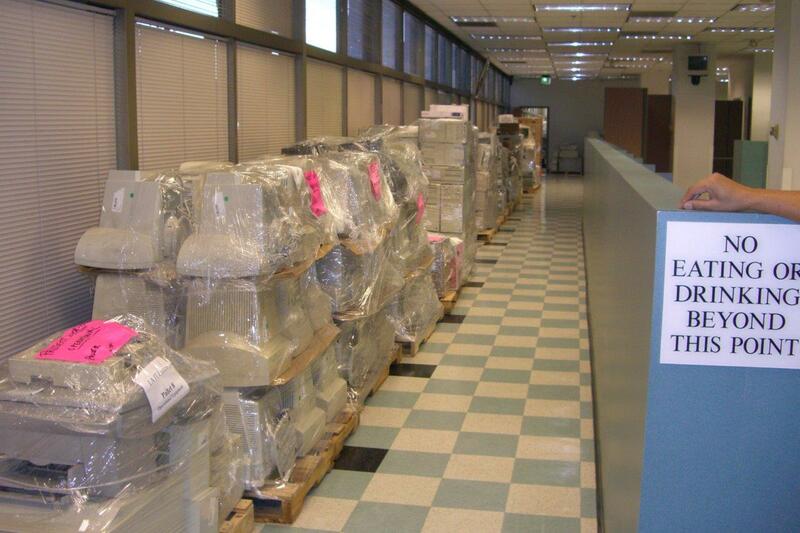 Neuwaste is a 'one-stop waste shop' in that can accept any material that comes out a modern work environment. We tailor our services to be as quick, responsive, and flexible as your may dictate. Click here for a list of accepted materials. 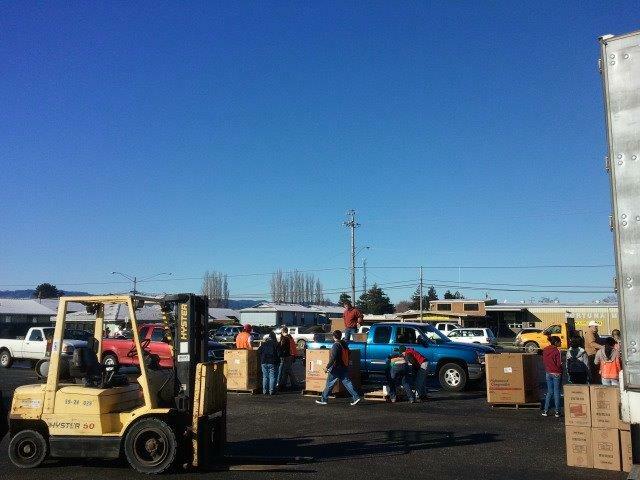 "Our Community Food Pantry’s partnership with NeuWaste has been a win-win situation. 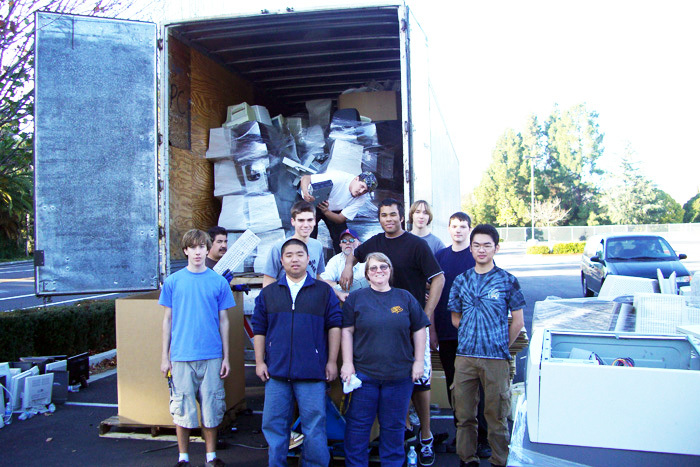 Since our first recycling activity four years ago, we’ve diverted about 150,000 pounds of electronic waste from landfills and earned more than $10,000 that has helped feed the"
"A total of 2,800 pounds of waste was collected during the first event at our office building. 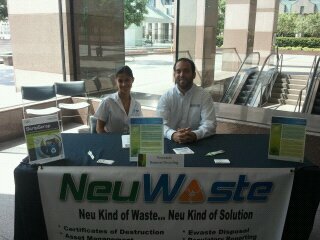 The positive tenant feedback was critical in our deciding to schedule quarterly e-waste events with Neuwaste. 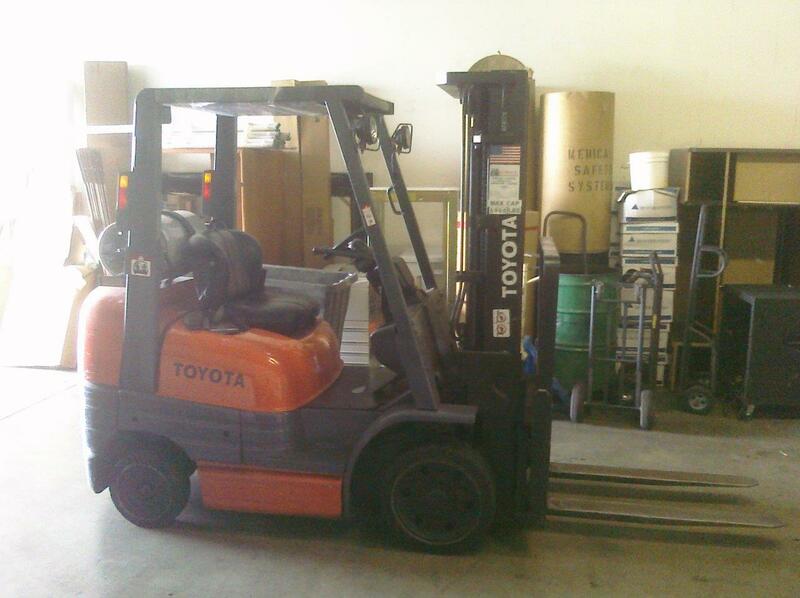 Tenants noticed and appreciated that Neuwaste..."
"Your team was not only timely and efficient, but somehow managed to maximize the freight elevator’s limited space efficiently, while still allowing access to other tenants. 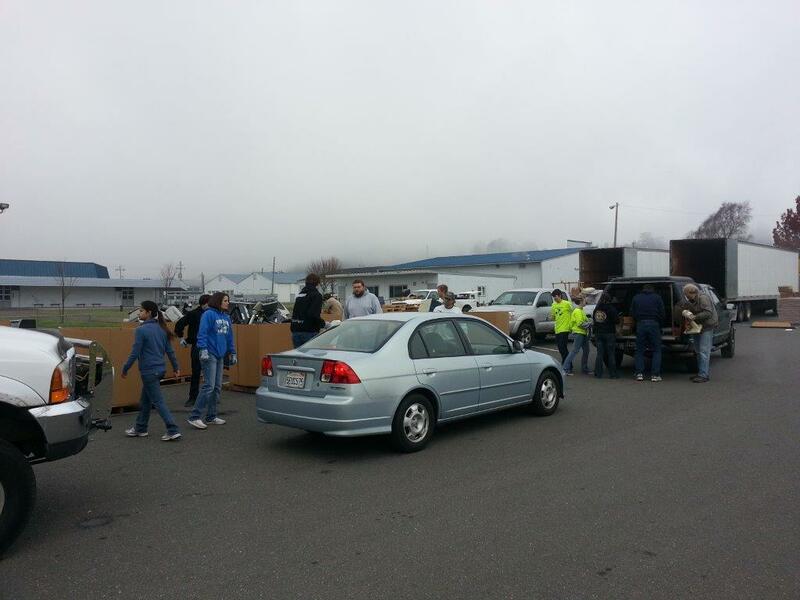 Thinking back to all of the furniture, file cabinets, dismantled cubicles, office supplies,..."
"We did an e-waste recycling event with Neuwaste and ended up diverting over 60,000 lbs. 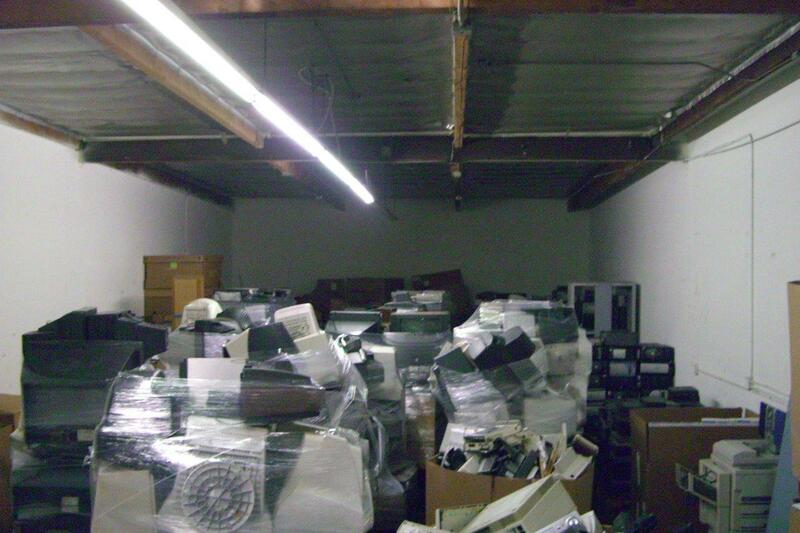 of electronic waste from California landfills! 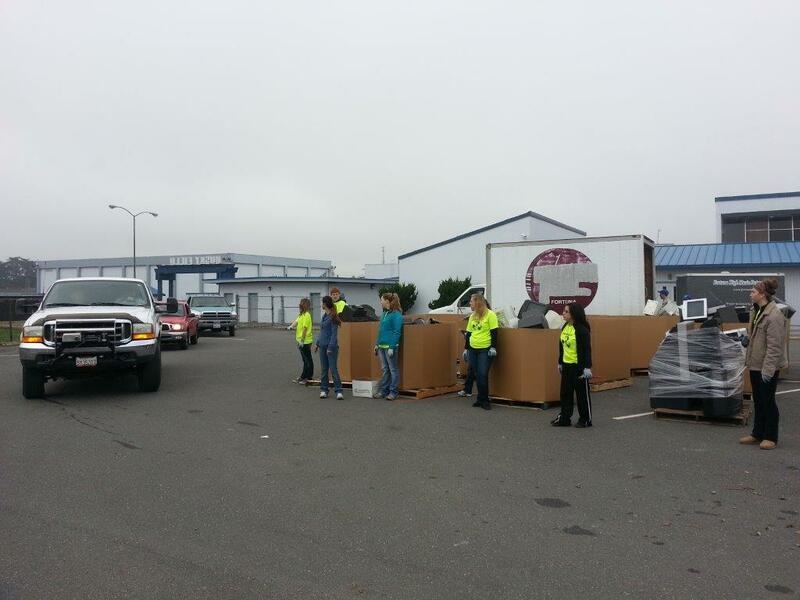 Not only was it rewarding to see all that material come out and be recycled domestically, but the..."
"Neuwaste’s commitment to work with us every step of the way makes their services very efficient and user friendly. 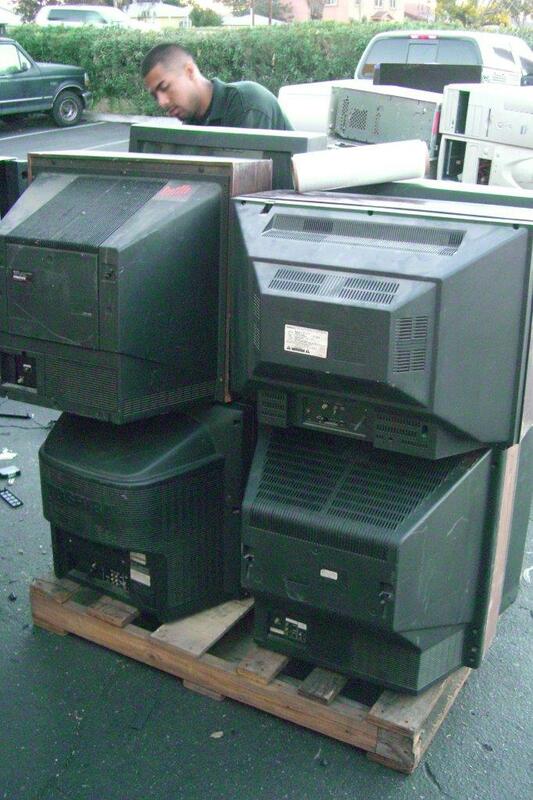 I would recommend them to any mid-rise or high-rise buildings considering holding a free electronic waste collection event." 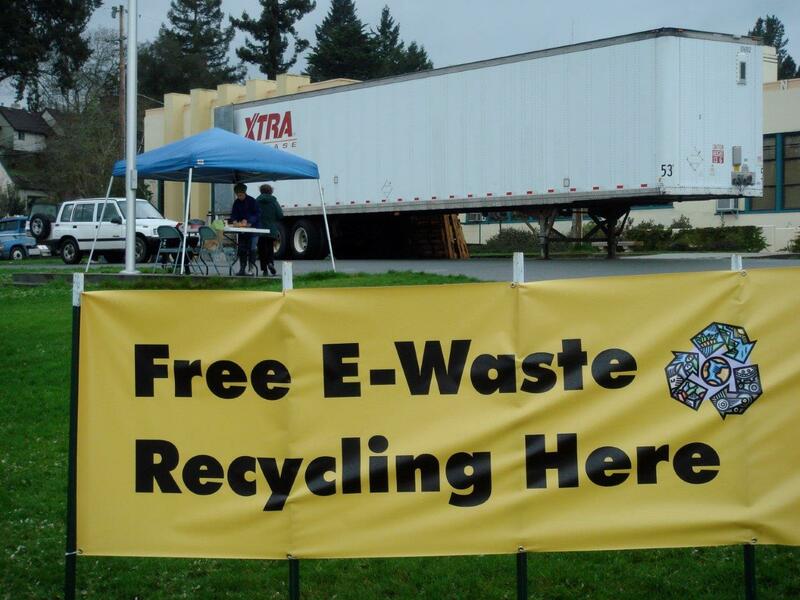 "The e-waste recycling events we have with Neuwaste show my students how important it is to recycle their old electronics and just how much old electronic junk their neighbors have stored up over the years. 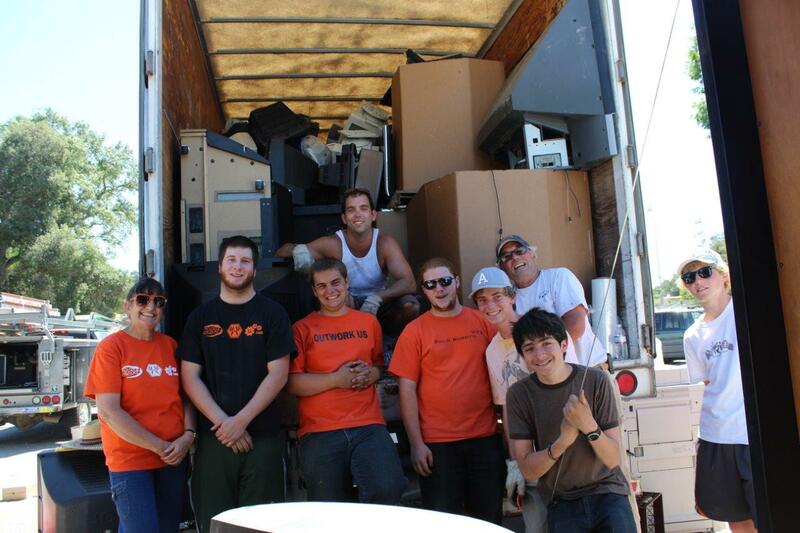 The students donate their time..."
"The representatives at Neuwaste are responsive, helpful and accommodating. We have had one e-waste pick up for our tenants so far and were very pleased with the ease and hassle free set up of such a useful service. Our..."
"We were very happy to have such a great service for our tenants at Corporate Pointe in West Hills. 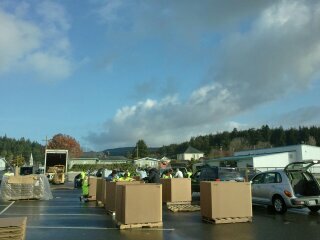 We had a total of 3,534 lbs of waste that was diverted from our landfills. 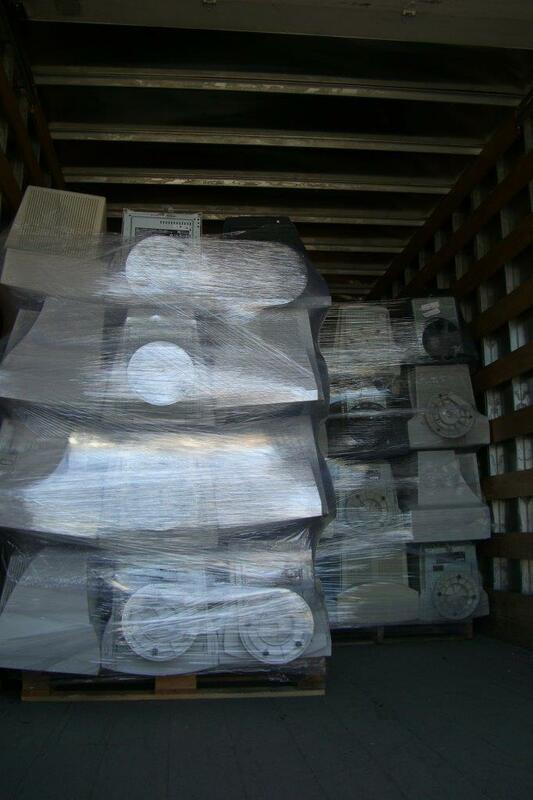 Neuwaste was professional, courteous,..."